Staff offer regular support and care both one-to-one and as part of a small group. We only employ the most skilled, qualified and experienced support staff, from a broad spectrum of competent backgrounds, particularly in psychology and psychotherapy. 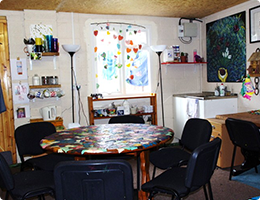 Our popular resource room, private therapy room and art studio are utilised fully for therapy groups and one to one sessions, including art therapy, psychotherapy, photo therapy, music therapy and drama therapy. Hover over images for Staff Information. 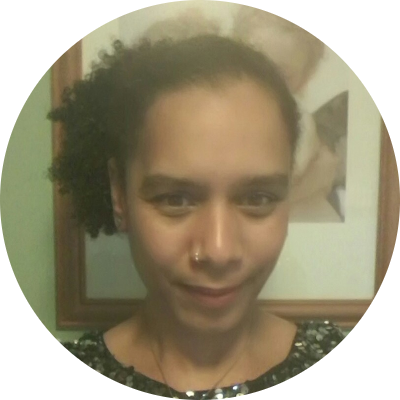 Naomi has over 25 years experience within the care sector, working directly with service users as a support worker and as a manager within Keystones and other mental health schemes. She previously acquired the role of Service Development Officer within the mental health field, working vigorously to successfully raise service standards. She also has 10 years experience working directly as a support worker, with those experiencing a variety of mental health conditions, drug addictions, even through to youth work. Her experience covers a very broad spectrum of client groups. PGC psychology, BSc Psychology (Hons), Advanced management, Care management, Benefit training, strategic planning, law in supported housing, recovery approach, cognitive behaviour therapy, personality disorder, Voices, visions and paranoia training, Maastricht interviewing, Drug awareness & harm reduction, Working with people in crisis, Difficult and Aggressive Behaviour, Motivational Interviewing, Data Protection. Neil has worked in the care industry for 25 years, with individuals experiencing a variety of mental health conditions as well as those with learning difficulties. He has a long history of managing supported accommodation services and even though he is now retired, he works at Keystones on occasions and keeps up to date on all relevant service matters. 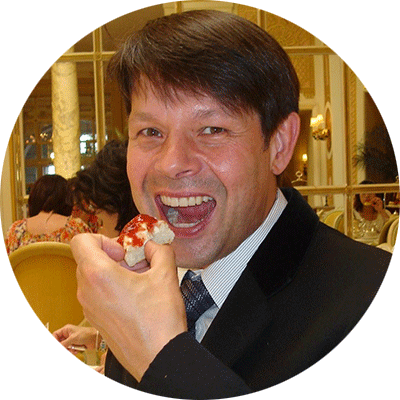 Neil’s been undertaking training for a number of years and has seen services change and develop in the Bristol area. This includes mental health training, care management, strategic planning, service user involvement, performance management and advanced assessment, support planning and cognitive behaviour therapy. 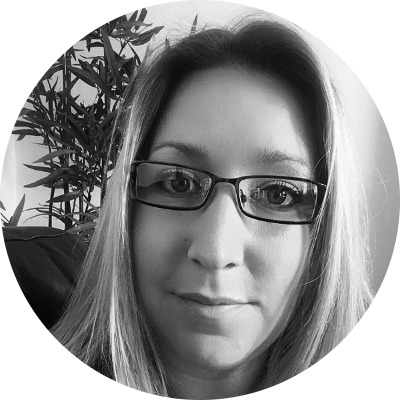 Michelle has a background in Psychology and been working specifically in the mental health field for just over 14 years, primarily in management but also as a support worker. Previous roles working as service development officer involved implementing significant policy and procedure changes in many areas, such as support planning, assessment, equality, safeguarding and service user involvement, significantly raising Quality Assessment standards. She is keen on improving the service for the wellbeing of service users and staff and raising standards. BSc Psychology (Hons), project management, advanced management, strategic planning, performance management, law in supported housing, advanced assessment and suppprt planning, managing change, recovery model of mental health, cognitive behaviour therapy, equality law, mental health & dual diagnosis, Difficult and Aggressive Behaviour, Motivational Interviewing, Data Protection. 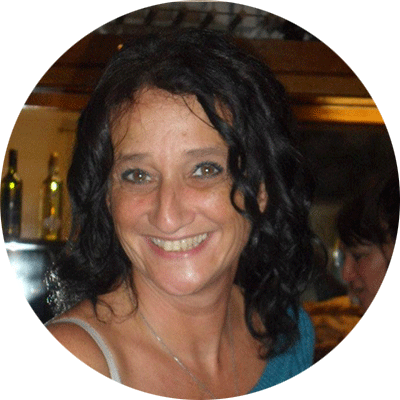 Angeliki has taken on the role of Service Development Officer at Keystones. She previously facilitated the Relaxation Group and Bookclub at Keystones and put her psychology skills into practice during groupwork and one to one sessions with service users. She is particularly interested in cognitive behaviour therapy. 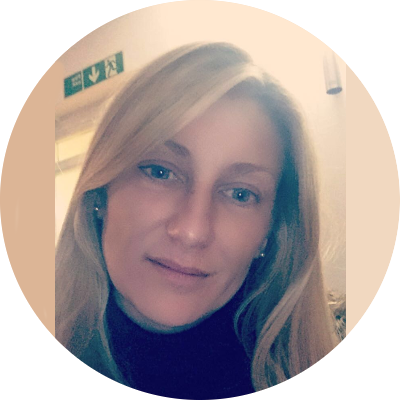 Her previous experience includes direct mental health work in private hospital settings as well as lecturing and teaching in psychological research methods. PHD in psychology, MSc research methods in psychology, BSc Psychology and health science (Hons), certificate in counselling skills and cognitive behaviour therapy. Drug Awareness and Harm Reduction, Motivational Interviewing, Data Protection. 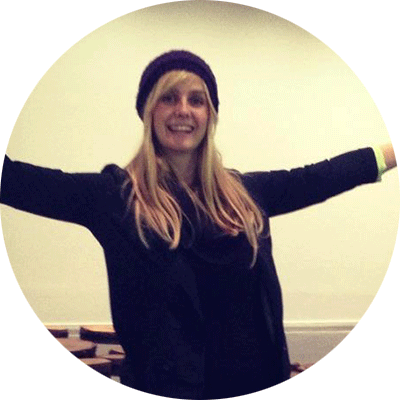 Beth is a qualified drama therapist, who coordinates and runs the popular drama group and one-to-one drama therapy. During one of her work days at Keystones she also keyworks service users as a mental health worker. Beth organises regular productions and events at Keystones. She has over 11 years previous experience as a support worker, including direct mental health work in hospital settings. MA Drama therapy, BA (Hons) Creative expression therapy, recovery approach training, cognitive behaviour therapy, Autistic Spectrum conditions, Voices, Visions and Paranoia training, Maastricht interviewing, Drug awareness & harm reduction, Working with people in crisis, Difficult and Aggressive Behaviour, Data Protection, Motivational Interviewing, Safeguarding. Dave has taken on the role of Service Manager at Keystones, having been previously employed as a Mental Health Worker for a few years. 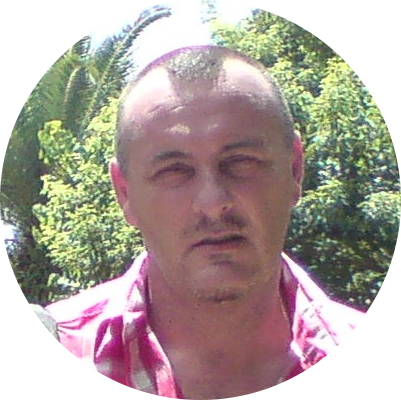 He has several years experience in the field of care, working as a healthcare assistant for 4 years and also a support worker in the community. 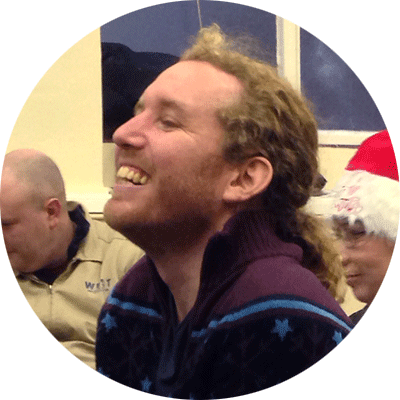 Dave has specific knowledge working with individuals experiencing learning difficulties and aspergers. BSc (Hons), bipolar disorder, hallucinations & delusions, drug training, recovery approach model, cognitive behaviour therapy, personaility disorder, effective communication, management training, drug awareness & harm reduction, supervision skills, working with people in crisis, Difficult and Aggressive Behaviour, Motivational Interviewing, Safeguarding, Data Protection, Managing Safely (Health and Safety), Naloxone training. 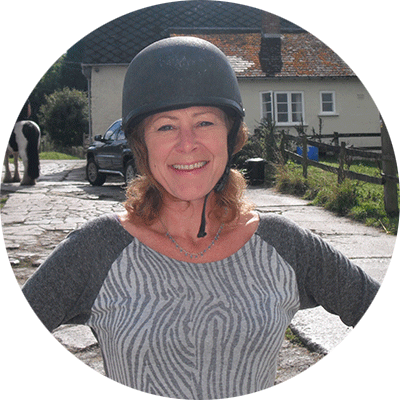 Jo has over 17 years experience working within the mental health field, mainly as a support worker and is one of our longest standing members of staff. She effectively key-works a number of residents and is house rep for one of our supported houses. She also runs the weekly swimming group at Keystones. Jo has been undertaking relevant training for the last 17 years, including a NVQ for promoting independence, person centred planning, equalities training, anxiety, drug training, recovery approach model, personality disorder, cognitive behaviour therapy training & working with people in crisis, Difficult and Aggressive Behaviour, Motivational Interviewing, Data Protection. Kelly is one of our longest standing members of staff and plays the lead role in supporting residents who are struggling with their finances, by budget planning, problem solving and assisting them where required. She effectively key-works a number of residents, including those living in our move on flats, and is house rep for one of our supported houses. She has also regularly coordinated the popular resident holidays, both in the U.K and abroad. 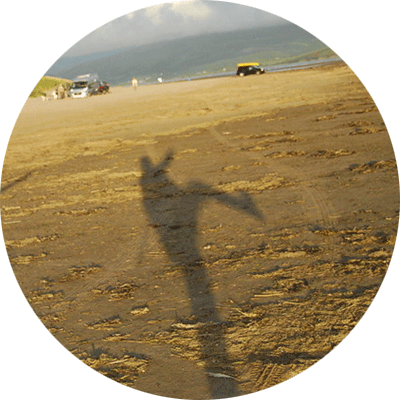 Training and relevant courses include cognitive behaviour therapy, personality disorder, substance misuse, dual diagnosis, recovery approach model, schizophrenia, tourettes training, autism and aspergers training, working with people in crisis, drug awareness & harm reduction, Difficult and Aggressive Behaviour, Motivational Interviewing, Data Protection. 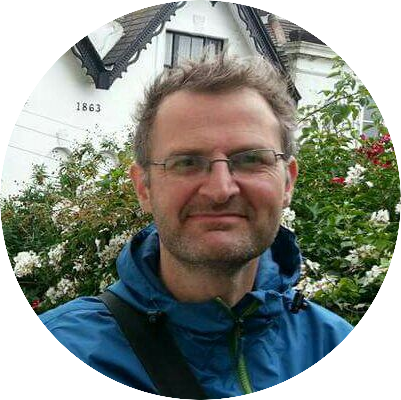 Paul has worked at Keystones for a few years, having previously worked as a Mental Health Recovery Worker and Therapist. He facilitates the weekly Relaxation group and also provides one to one sessions. Before moving into a more therapeutic role he worked within the I.T industry for a number of years. MA in Counselling Psychology, Transgender identities training, Trauma and the body, Working with sexual abuse survivors, Cross cultural therapy, Working with people in crisis, Drug awareness & harm reduction, Difficult and Aggressive Behaviour, Motivational Interviewing, Data Protection, Working with people in Crisis. Kerrigan has extensive experience working within the mental health field as an Art Therapist, qualifying over 13 years ago, in 2003. 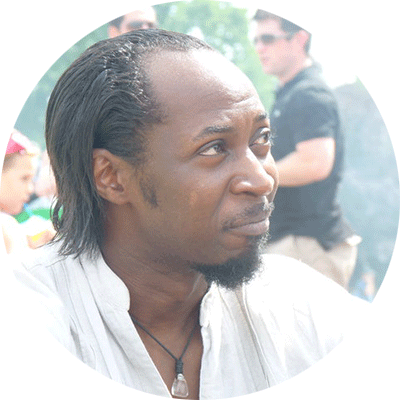 He previously trained as a designer and has also used photography in his work with clients. 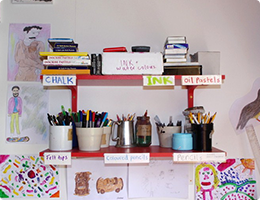 At Keystones he works from his own art studio and photographic dark room, facilitating group and one to one therapy sessions in art, textiles and photography. Postgraduate diploma in Art Psychotherapy, BA (Hons) Textiles, General Art & Design Foundation course, Group Dynamics course, Working with people in crisis, Drug awareness & harm reduction, Difficult and Aggressive Behaviour, Motivational Interviewing, Data Protection. We are delighted to have a qualified psychotherapist working with individual service users at Keystones. Stanka offers regular one to one psychotherapy sessions to all residents at her private therapy room in one of our supported houses. These sessions are very popular and have proven to be successful and much needed with our service users. 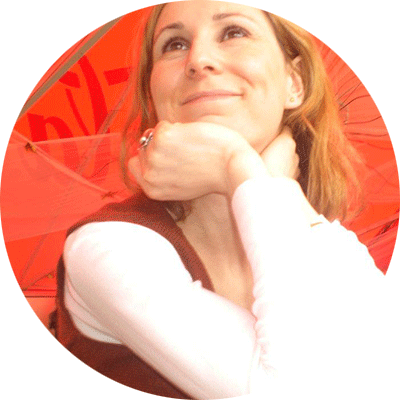 Stanka has experience working as a primary care trust counsellor as well as her own private practice. MA in Humanistic and integrative psychotherapy, recovery approach training, cognitive behaviour therapy, personality disorder and making sense of voices, visions and paranoia course, Maastricht interviewing, Advanced drug & alcohol training. Hannah supports the directors in running the day-to-day practicalities of the service, organising the office and taking a lead role with finances and housing support. She also spends time directly with service users budget planning in the office. She has previously spent a number of years working at the Big Issue offices in Bath and Bristol. MSc Nutrition, Physical Activity & Public Health, BA (Hons), various mental health conditions training, advanced benefits, recovery approaches to mental health, cognitive behaviour therapy, managing volunteers, drug awareness & harm reduction, working with people in crisis, mental capacity act, Motivational Interviewing, Data Protection. Chris has previously worked as a bank support worker at Keystones making him the ideal candidate for nightly security at Keystones. Chris undertakes all relevant training and offers one to one during the evenings when he checks the security of all our high support houses. Chris also manages our CCTV. Training at Keystones includes; drug awareness & harm reduction, working with people in crisis & de-escalation of violence, Difficult and Aggressive Behaviour, Motivational Interviewing, Safeguarding, Data Protection. 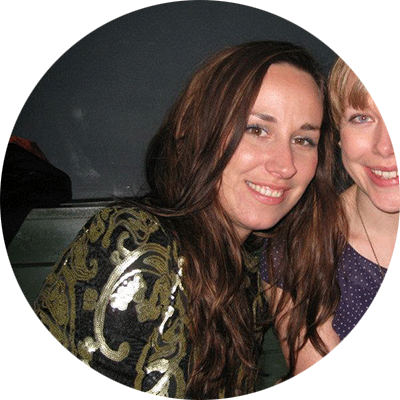 Hannah has a background in Psychology, and previously worked for Keystones as a Support Worker. 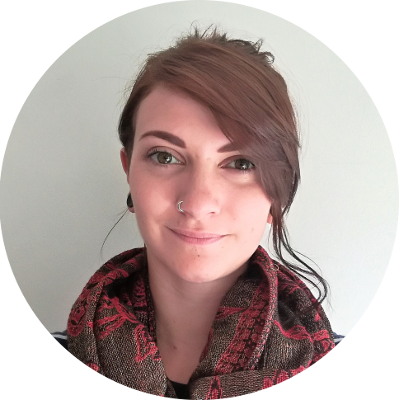 Hannah has been working in the mental health field for 10 years, in Early Intervention in Psychosis, LD and Child and Adolescent mental health teams. 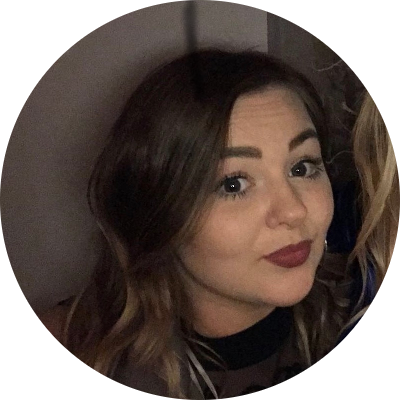 Hannah's range of experience with different service users has helped her develop a good understanding of the holistic approach each person needs, which she applies to developing our service and the care packages we provide. BSc (Hons) Psychology, Intermediate Certificate in Counselling Skills, Msc Module in Principles of CBT, DBT Skills, Family Work, Management Skills, IOSH Managing Safely, Maastricht Interviewing for voices, Drug awareness & harm reduction, Working with people in crisis, Management training, Difficult and Aggressive Behaviour, Data Protection, Motivational Interviewing, Naloxone training. Martin has over 17 years experience within health care, 8 of these years are specifically working within mental health supported housing in Bristol, facilitating move on and reviewing programs of support and relapse prevention. BA Communications Studies, Working with People in Crisis, Difficult and Aggressive Behaviour, Motivational Interviewing, Data Protection. Stephen has almost 25 years experience directly supporting service users with enduring mental health issues and housing needs. He has extensive experience key working individuals, working closely on the support plan, liasing with drug and alcohol agencies and promoting risk assessment and diversity best practice. NVQ level 3 – Promoting Independence, Working with People in Crisis, Motivational Interviewing, Data Protection, Naloxone training, Difficult and Aggressive Behaviour. Anna has worked for the Priory hospital for 5 years and in a hospital care setting with AWP for around 10 years. She has a depth of experience implementing programs of care, working in multi-disciplinary settings, with individuals experiencing complex and varied mental health needs. Training undertaken at Keystones; first aid, data protection, Difficult and Aggressive Behaviour,Data Protection, Motivational Interviewing, Difficult and Aggressive Behaviour. Cassie has previous experience working for supported living schemes, providing direct support and keyworking to vulnerable adults with learning difficulties or mental health support needs. BSc Psychology, NVQ Level 3 Health & Social Care, Working with people in crisis, Person centred training, Mental health awareness, Mental capacity act, Supporting people with learning difficulties & Understanding autism, Difficult and Aggressive Behaviour, Motivational Interviewing, Safeguarding, Data Protection, Effective Communication. 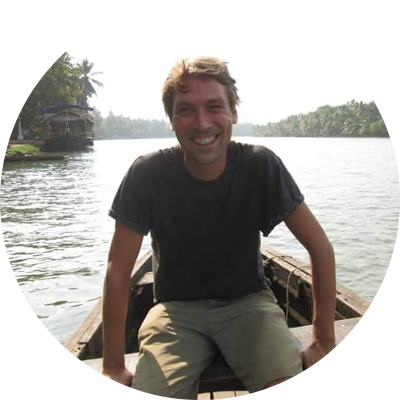 James has a wide range of experience in the care field, working in both community and inpatient settings. James is a qualified Occupational Therapist so has a different and valuable skillset to bring to our multidisciplinary team. BSc Occupational Therapy, Working with People in Crisis, Addiction, Drug awareness & harm reduction training, Difficult and Aggressive Behaviour, Motivational Interviewing, Data Protection, Naloxone training, Working with people in Crisis. Carlie previously worked for the Citizen Advice Bureaux for 6 years as a receptionist, sign posting clients with mental health needs to various services and agencies. During this role she also regularly assisted with benefits claims and home choice applications and utilises many of her skills at Keystones office where she assists our housing manager. Carlie has a BA Honours in Drawing and applied art. Diploma in Art and Design Crafts & Dual diagnosis, mental health and substance abuse training, Difficult and Aggressive Behaviour, Motivational Interviewing, Data Protection, Safeguarding. 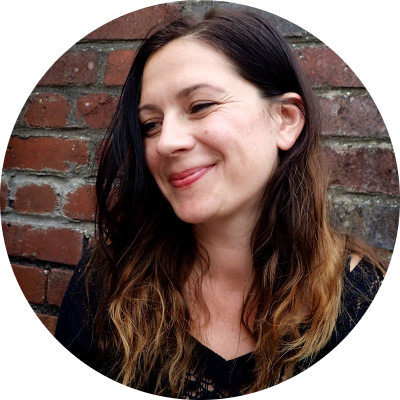 Kelly has 15 years previous experience working for AWP, 6 of these were in the role of Recovery Coordinator. 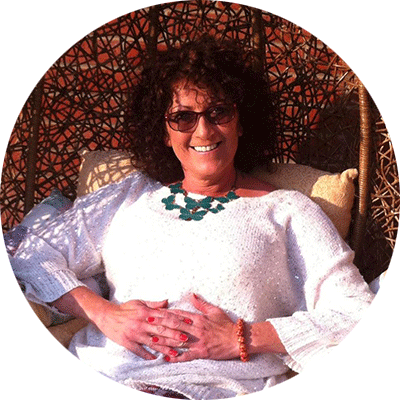 She has in depth experience working intensively with individuals who may be in distress or crisis within their own home or community placements. Prior to this she worked as a Occupational Therapist Instructor within a rehab setting. GNVQ Health & Social Care. City of Guilds Cert in Community Mental Health, Working with people in crisis, Domestic violence and mental health, Difficult and Aggressive Behaviour, Motivational Interviewing, Data Protection, Naloxone training, Working with people in Crisis. 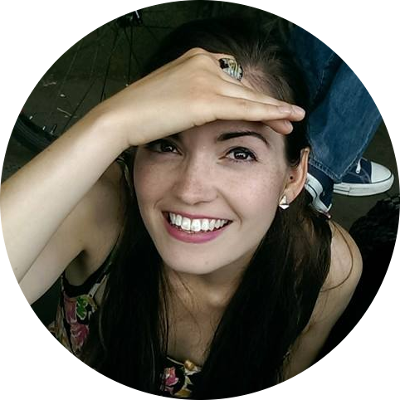 Hannah has over two years experience working in emergency hostel accommodation in Bristol. Her role there involved finding housing for service users, benefits support, mental health support and substance use work. Previous to this Hannah gained experience on placement working as a student social worker. BSc (Hons) Social Work, Level 3 National Diploma in Health and Social Care, Equality and Diversity Training, LGBT training, Naloxone administering training, Working with Asylum Seekers, Data Protection, Motivational Interviewing. Jake runs our weekly creative music group at Keystones. 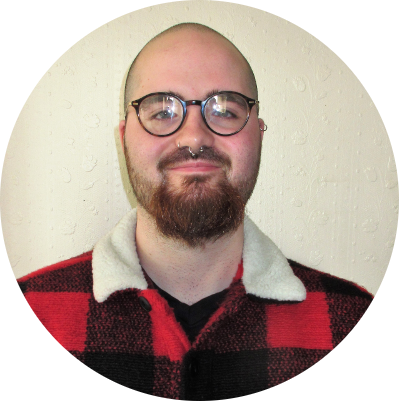 Prior to working with Keystones, Jake worked in a residential Learning Disabilities and Mental Health service. 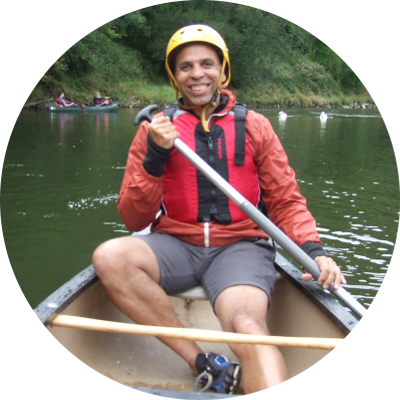 His role involved delivering person centred support to adults with diverse needs, organising trips and supporting clients with daily living skills, healthcare and financial needs. Jake also managed a bakery before moving into the Care sector and uses this experience in the food industry to run creative seasonal baking workshops with our residents. He loves to help our residents prepare tasty and nutritious meals from scratch! 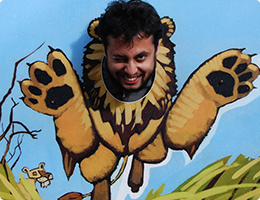 Andrew has previous experience working in a very intensive, high needs hostel environment. 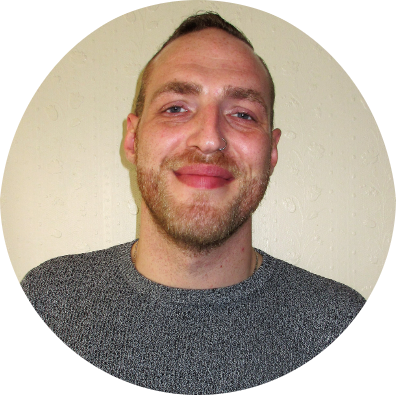 During which he key-worked many service users and his role and his responsibilities included providing one to one sessions, attending appointments, emotional support updating care plans and signposting. He also has experience facilitating fitness and sports activities and is planning on initiating these activities at Keystones. 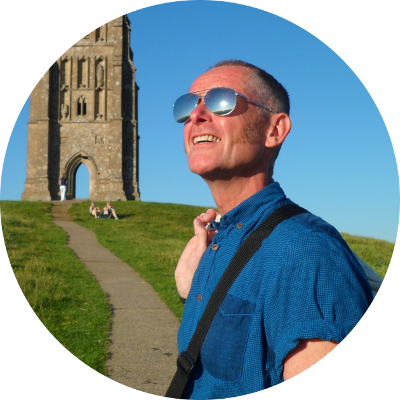 Andrew is particularly skilled and effective working with individuals experiencing addiction, having previously volunteered for Bristol Drugs Project as well as supporting children whose parents had drug/alcohol addiction. Harm reduction training, Communication skills, Cycle of Change for Addiction, Naloxone training, Holistic Therapy, HIV awareness training, ASSIST training, Working with Mental Health, Emotional wellbeing & Resilience training, Mental Health Training (NHS), Managing Aggressive & Challenging Behaviour, First Aid, Safeguarding, Motivational Interviewing. Elli is a newly qualified social worker. This training allowed her to gain experience in case management, completing needs and risk assessments and organising the care of service users. 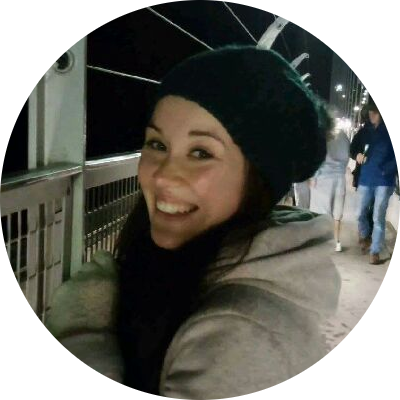 In addition to this Elli was on placement at a young persons mental health charity in Bristol, which included facilitating resilience workshops and in particular her work involved strength-based and solution focused approaches. BSc Social Work and Applied Social Studies (Hons), Alcohol Awareness, Strengths based Approach Training, Mental Health Awareness, Equality and Diversity Training, Safeguarding Children and Adults. 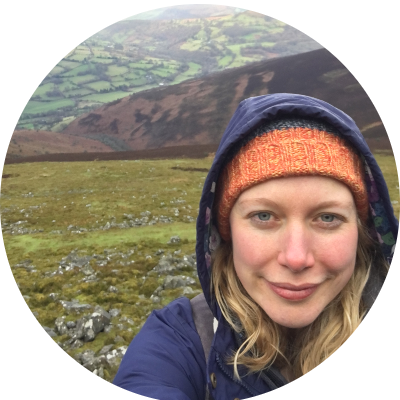 Ewa has valuable experience working at a high needs hostel in Bristol, in which she engaged with a wide variety of complex mental health needs and substance dependency. Her role involved advocating and directly supporting individuals with their mental wellbeing. She has specific experience processing and supporting service users with their benefits. In addition to this she has previously gained experience working with vulnerable people with learning disabilities, working one to one promoting their independence and conducting group therapy sessions. BA (Hons) Graphic and Media Design, Management of problem substance use, Understanding trauma, Equality and Diversity training, Dealing with Violence and challenging behaviour, ASD social interaction.